Wilcox Kicked Off Our 25th Year in Business Celebration. - Wilcox Environmental Engineering, Inc.
Wilcox Kicked Off Our 25th Year in Business Celebration. 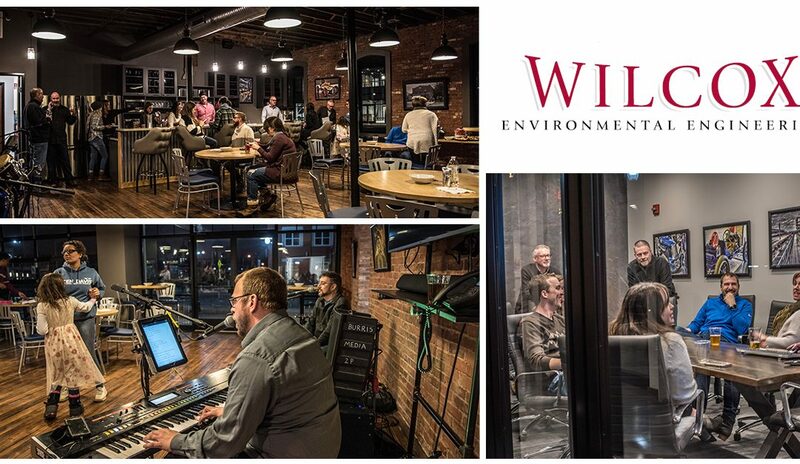 Wilcox kicked off our 25th year in business by hosting our Café Concert Series for employees, family and friends! The evening was filled with great music, delicious food, and a little a bit of work on our Speedway Trails project. Our headquarters is located in the historic Rosner Building located on Main Street in Speedway, which is a great location to host special events. Stay tuned, as we will be hosting more events throughout the year to celebrate our 25 years in business!